Battle Royale modes have invaded practically every shooter out there and that’s not necessarily a bad thing, especially when you have a great foundation game in Black Ops behind it. Activision and Treyarch released a brand new gameplay trailer for Blackout, Call of Duty: Black Ops 4’s all-new Battle Royale mode that delivers signature Call of Duty gameplay immersed in Classic Environments and Characters from the Black Ops universe. Check it out below! 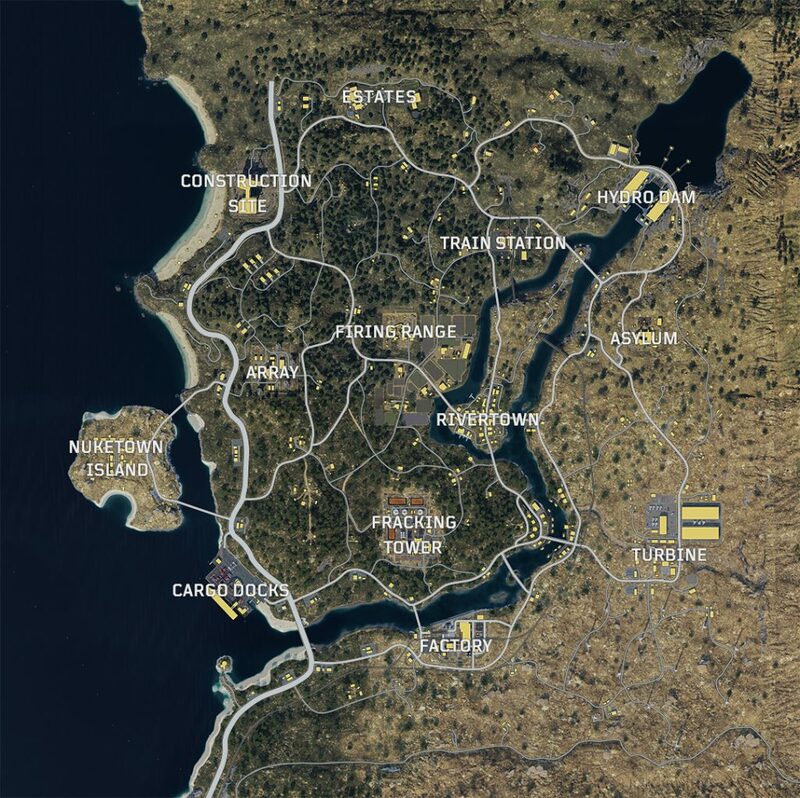 Along with the trailer announcement, the Blackout Map has also been revealed to get users acquainted with the arena of war. Blackout drops players into a last-player-standing experience that is uniquely Black Ops, featuring fan-favorite characters, weapons and iconic parts of classic maps, all in the largest map in franchise history complete with land, sea and air vehicles.